Skype calling comes to Amazon Alexa devices. 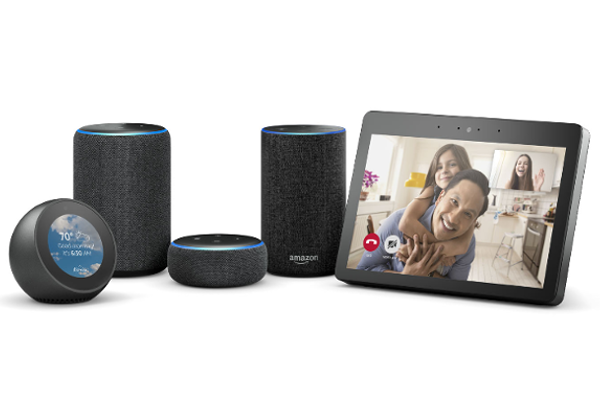 Beginning today, Skype calling is available on Amazon Alexa devices-just in time for the holidays. With Skype on your Alexa-enabled device, you can connect hands-free by saying, "Alexa, call Mom on Skype." In addition to audio and video calling, Skype providing the ability for Alexa customers to call most landlines and mobile numbers internationally using Skype to Phone.